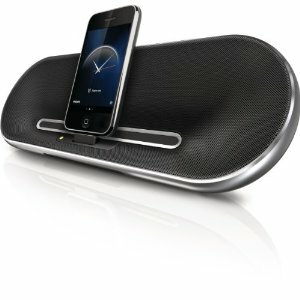 Logitech Rechargeable Speaker s715i for iPhone: a portable, high quality speaker that charges your iPhone and iPod. 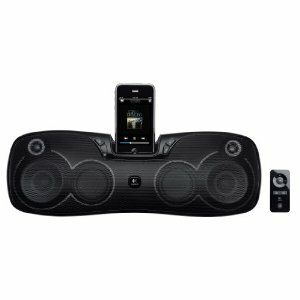 Its rechargeable battery provides up to eight straight hours of music. Philips Fidelio DS7550 Rechargeable Portable Speaker: an attractive, compact speaker that you can take advantage of at home and on the go. Don’t forget to get your Fidelio app if you decide to pick this up. 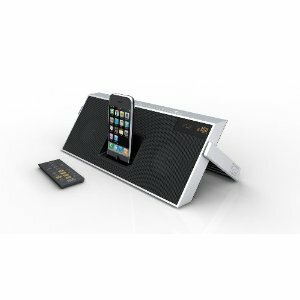 Et�n Soulra Solar Powered Sound System: a truly unique speaker for iPhone. It is powered by the power of the sun. 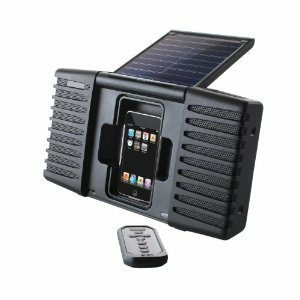 It’s splash-proof and great for outdoors. 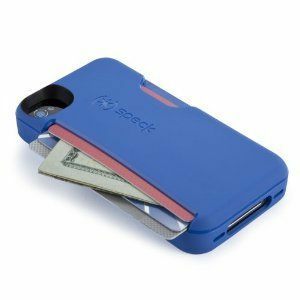 Livespeakr Ultraportable Speaker System for iPod/iPhone: compatible with most iPhone and iPod models. It supports your device in portrait and landscape modes. It’s not too expensive either. 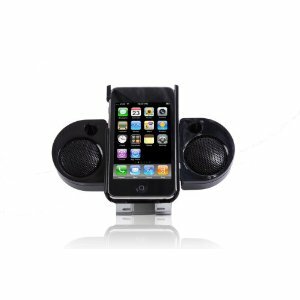 Altec Lansing iMT620 inMotion Classic Portable iPod Dock: an attractive dock speaker for iPod and iPhone 3G. 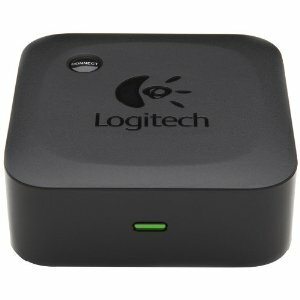 It has two 3-inch, full-range neodymium drivers and DSP technology. The digital FM radio feature is nice too. iPhone Alarms Broken Till Jan 3rd?